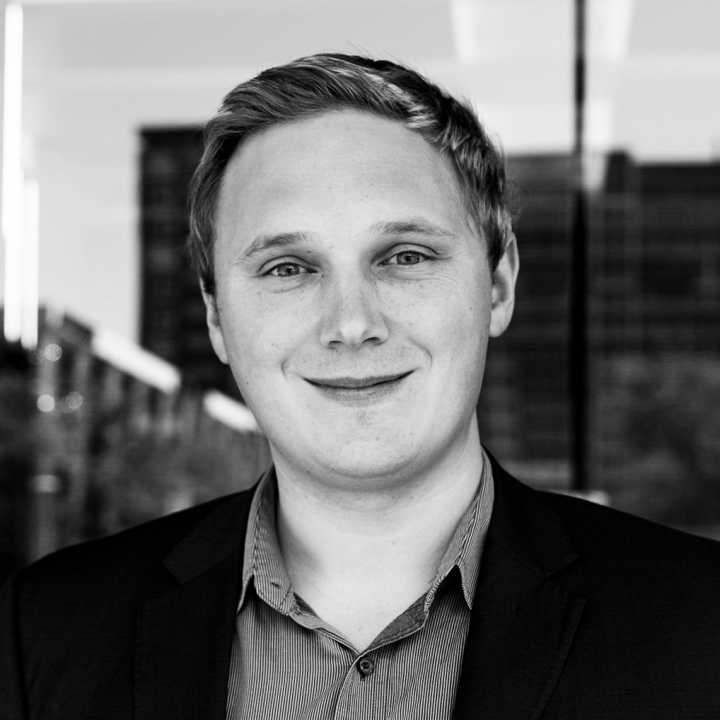 Sam is CEO of Codium, our strategic technology partner. Codium is one of Australia’s most awarded and leading providers of cost effective, high quality software development and support services. The key to being able to provide the Term Deposit Shop’s unique and innovative service offering is automated systems utilising simple to use technology that delivers a superior user experience. Strategic technology advice to help ensure the platform remains cutting edge and secure. A sounding board regarding updates, improvements and approach to technical support. Strategic advice regarding the Term Deposit Shop’s digital marketing strategy. Codium is also a significant shareholder in the Term Deposit shop, ensuring our interests are aligned and that the Term Deposit Shop has access to ongoing technical support. Projects Sam has previously worked on saw him awarded with a National Award for Excellence and Innovation, Young Australian of the Year, and an Order of Australia Medallion.